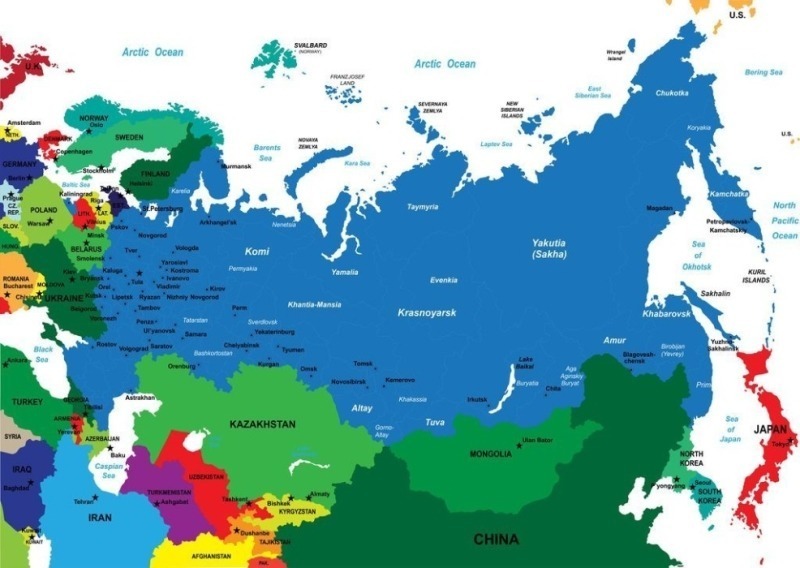 This week we’ll try to narrow down the biggest country in the world and give you some ideas on where to go in Russia. The country might seem vast and overwhelming, but if you plan ahead and do your research it’s well worth the trip. While parts of the country may feel European, Russia is also home to unique eastern and orthodox cultures. It is not an easy country to visit but if you do get the opportunity, take it – you’ll be in for an adventure. You won’t be seeing the sites so much as experiencing Russia – and it could be one of the most memorable trips you’ll ever take. 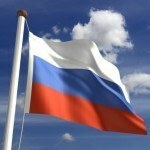 Want to learn more about Russia? For citizens of many countries, a visa is required if you want to visit Russia. Both Canada and the United States fall under this category, and this can be a major impediment to visiting the country. There are multiple types of visas (work, student, guest, among others), but if you’re just looking to visit you’ll need a Tourist Visa. These are good for a maximum of 30 days and one or two entries to the country. You have to go through a Russian embassy or consulate to receive your visa, which generally requires (1) an original passport, (2) a passport size photo, (3) a tourist invitation, and (4) a Russian Consulate application form. 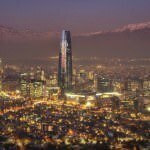 You should receive your visa within 3-10 workdays. There are slight differences between countries so be sure to check official websites for the particulars. Canadian citizens click HERE. American citizens click HERE. Once you’re in Russia, be sure you leave the country before your visa is expired. For American citizens, you generally will not be allowed to leave if your visa is no longer valid. Instead, you will often have to pay a fine and may be banned from the country for 5 years after being deported. No matter where you’re from though, an expired visa means a lot of trouble for you. Sometimes you can stay longer than 30 days depending on what country you’re from and what agreements they currently have with Russia (for American’s, there is a possibility of longer visits due to a 2012 agreement for qualified persons). Make sure you know exactly what your options are before you book anything. Once you do go, just stick to your timeline for arrival and departure and make sure you have all the proper documentation with you. Russia is a huge country but, thankfully, it also has an extensive transportation network. It is home to the second largest rail network in the world (after the US) and this can be a great way to see the country – particularly if you take the Trans-Siberian Railway. Within cities such as Moscow, comprehensive metro systems are the quickest and easiest ways to get around. Traveling by car is another possibility but, although the road network is extensive, it can be dangerous as Russia has some of the highest accident rates in the world. And of course, there are always airports if you’re looking to cover a lot of ground quickly. Russia has a very diverse climate due to its sheer size. While Russia is often associated with cold temperatures, there are many very pleasant and warm areas as well. Northern regions can be subarctic or polar, but the major cities (Moscow and Saint Petersburg) have a climate similar to parts of Sweden or Eastern Europe – mild summers and cold winters. Certain parts of Russia enjoy much warmer, beach going weather. This is particularly true along the Black Sea in cities such as Sochi. From swampland to a bustling metropolis full of art and culture, Saint Petersburg has a long and storied history. It’s often considered the most Western or ‘European’ city in the country and, as such, it’s also the most suited for tourists. Gorgeous palaces, canals, markets, Orthodox churches – Saint Petersburg offers a unique take on Russia in an accessible package. Wander through the back streets during the day then swing by Palace Square at night to get a feel for the city. There is a distinctly different identity and culture here than in the rest of Russia, but you will experience one of Europe’s best and most beautiful cities. There’s also great nightlife when it comes time to unwind at the end of the day. Moscow can be a bit overwhelming, and unlike Saint Petersburg, is unmistakably Russian. The most famous sight in the city is Red Square, where you can find Saint Basil’s Cathedral and the Kremlin. The Square is as undeniably impressive as it is vast, and it is usually the first stop for any visitor to the Russian capital. 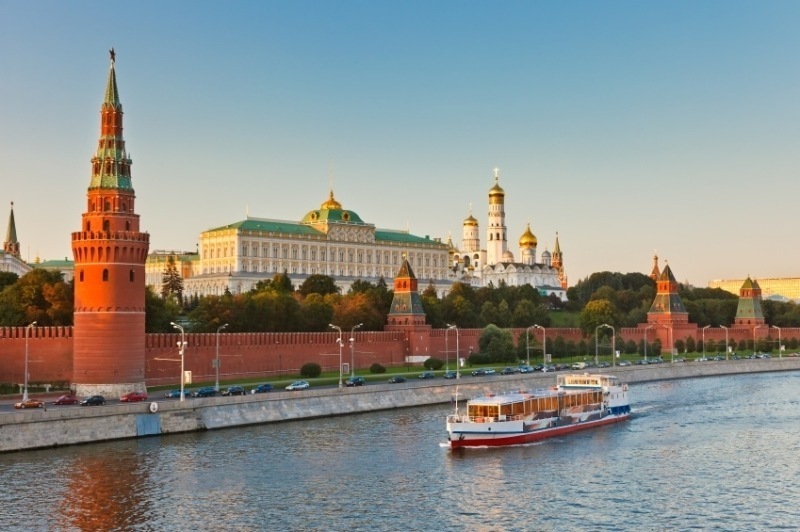 Moscow is absolutely massive, and you’ll find a variety of shopping and other big city amenities on offer. The nightlife goes on for hours here and there’ll be a club or bar for everyone, no matter what your scene. Resting on the bank of Volga, Kazan is known as the “Third Capital” of Russia as well as its sports capital. The city has a strong Tatar heritage (Turkic descent), giving it a diverse feel. 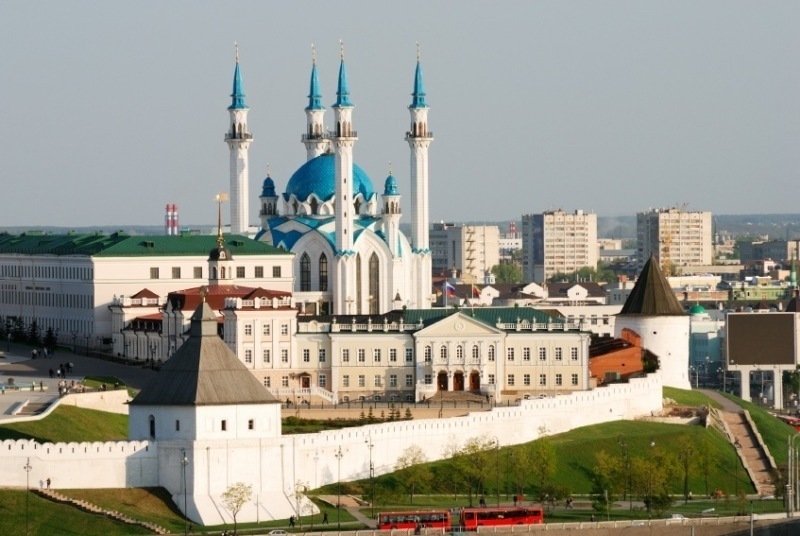 The mix of Slavic Russians and moderate Islamic Tatar’s makes Kazan quite an interesting city to visit. Visually, the city is a joy to look at. The Temple of All Religions in particular is a unique sight. All in all, this peaceful, multi-ethnic city is worth a look. 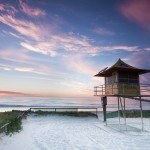 Now famous for hosting the 2014 Winter Olympics, this resort city doesn’t actually have much to do with winter or cold. 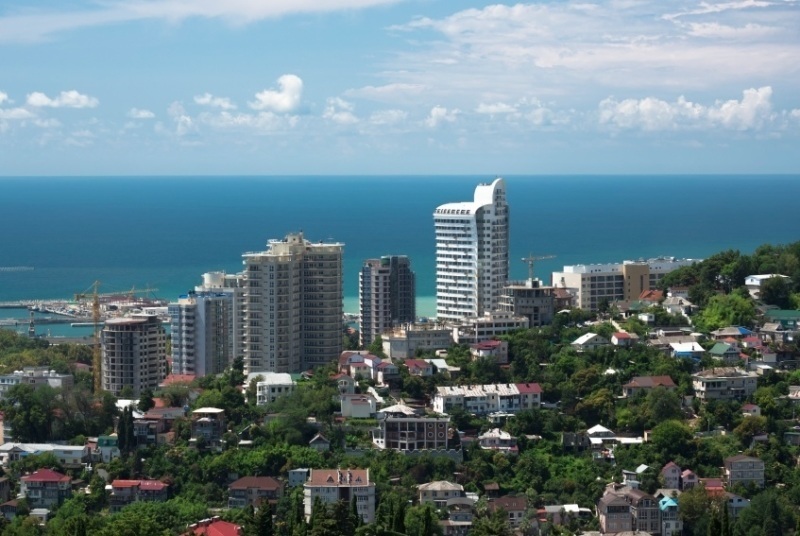 Located on the Black Sea, Sochi enjoys a subtropical climate, rare amongst Russian locales. For this reason, the city has been playing host to tourists for years that want to experience Russian culture in the most pleasant climate possible. Visiting some of the many clubs, cafes, and beaches is definitely the best way to experience life in the ‘Russian Riviera’. The Volga is one of the most famous and historically important rivers in Europe. As such, you can find an abundance of worthwhile stops along its shores. 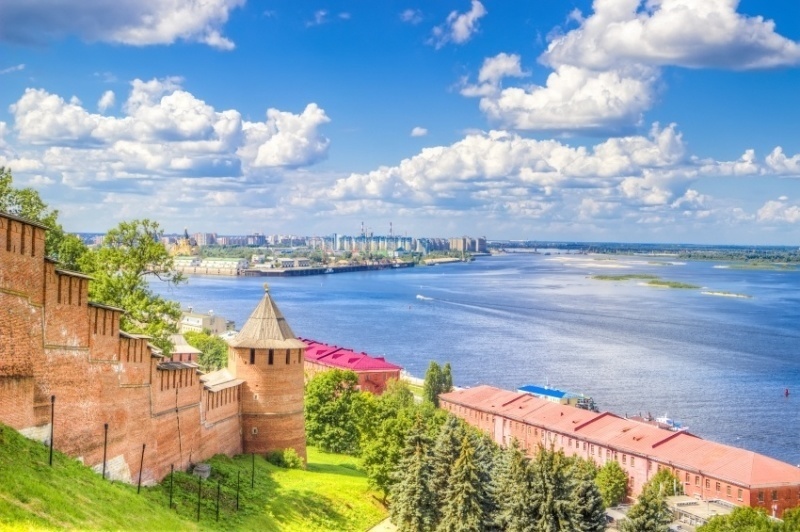 Besides Kazan, Nizhny Novgorod is home to spectacular buildings including a 500-year-old ‘Kremlin’ while Volgograd is one of the most historically important cities in Europe (it was previously known as Stalingrad and was the site of the bloodiest battle in WWII). One of the most enjoyable ways to see the sights along the Volga is to take one of the many river cruises on offer. You can relax and wait to stop at the cities or live it up with deck parties lasting late in to the night. Okay we’ll admit, this may not sound like the most appealing option at first. Decades of prisoners being sent out here along with the harsh climate means that Siberia has a negative connotation in the minds of many travellers. If you’re willing to tough it out though, Siberia offers some of the most strikingly beautiful and diverse landscapes in the world. 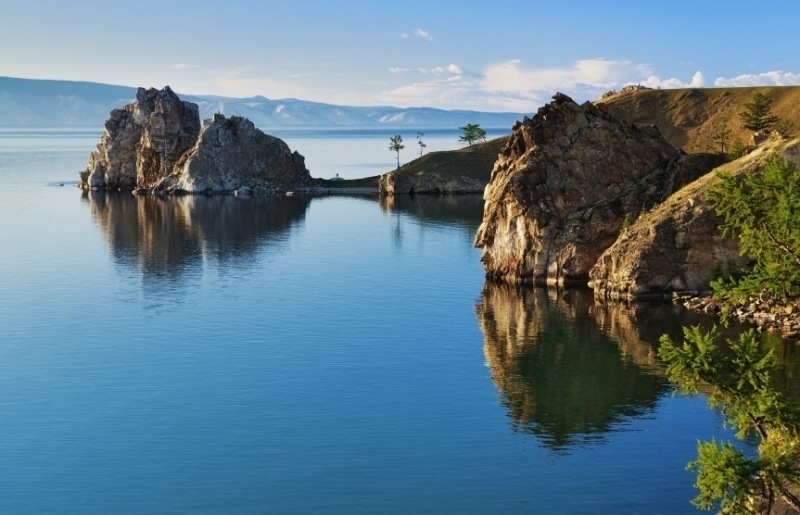 Baikal, the deepest lake on earth, is a one of a kind destination. While there are cities and towns scattered through the vast region, if you have the desire to get out there and explore, the Siberian wilderness might be the most memorable excursion you can find in Russia. 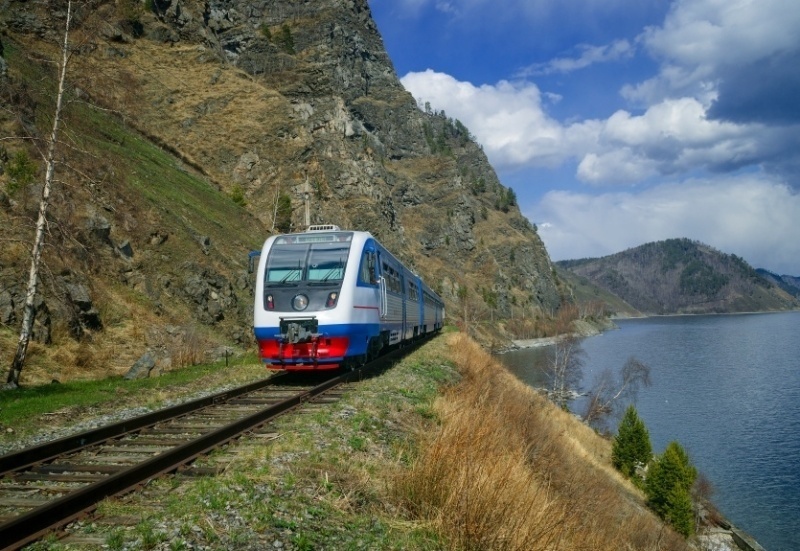 If you don’t want to go off trekking into the wilds, the famous Trans-Siberian Railway will provide adventurous tourists with a once in a lifetime experience. From Moscow, you can hop onto the longest railway in the world and travel all the way to Vladivostok on the Pacific Coast. The Trans-Siberian Railway is still being expanded and can also connect you to Mongolia, China, and North Korea if you want to continue your international adventure – though we strongly recommend passing on the last one. This is certainly not for everyone. You will be cooped up on a train for nearly a week but if you commit you’ll have the chance to see numerous cities, the Ural Mountains, lakes, rivers, forests, and almost anything else this vast country has to offer. If you want to say you’ve truly been to Russia, you have to travel on the Trans-Siberian Railway. Flight prices to Russia can vary but will generally be found around the $1000 Canadian mark for a round trip from Pearson to Moscow. Be sure to shop around and, look at layovers instead of non-stop flights to save money. Play around with your arrival/departure date as much as you can to get the best deal. Remember though, your schedule has to be based around your visa dates, so you do have limitations. 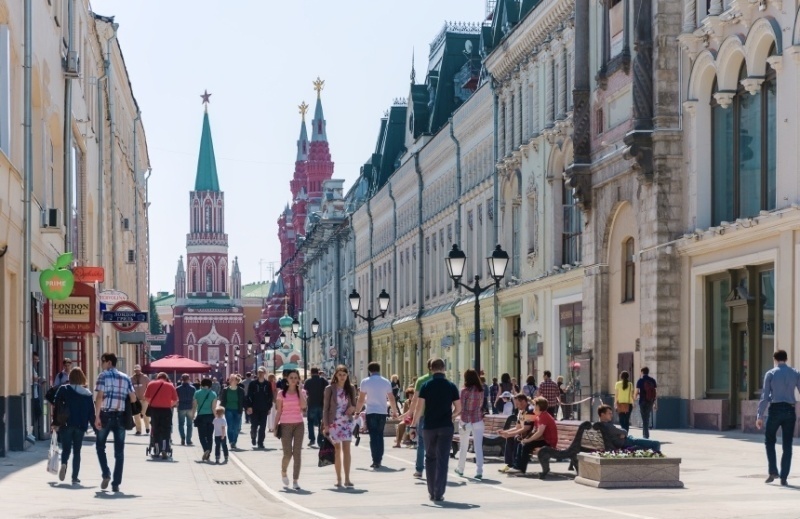 Once you arrive in Russia, expect to spend about an average of $88 per day, with $50 for accommodation and $21 for food. If you’re thrifty, you could probably get by on about $35 per day while channeling your inner oligarch will run you about $223 per day. Prices will vary considerably depending on where you are. Tourist hotspots like Saint Petersburg and parts of Moscow will cost extra while other, less extravagant excursions, could save you cash. There is no nationwide advisory for Russia, though there are regions of the country that should be avoided. These include Chechnya, Ingushetia and Dagestan; republics of Karachai-Cherkessia, Kabardino-Balkaria (including the Mount Elbrus region), North Ossetia; Budyonnosky, Levokumsky, Neftekumsky, Stepnovsky and Kurski districts, in the region of Stavropol Krai; and districts of the Rostov Oblast that border Ukraine. Also, any of the nearby disputed/conflict regions (e.g. Crimea, Eastern Ukraine, South Ossetia) are not advised to travel to for any reason. Beyond these specific areas, there is a threat of terrorism throughout the country (particularly in Moscow). Remain vigilant at all times, and keep track of local news reports and tensions as you travel. Foreigners are often targets of crime, especially those of Asian or African descent. Beware of skinhead groups, particularly in some open markets. Robberies, assault, and petty crime are also common. Be wary of people attempting to distract you and lure you into a dangerous situation. Underground areas, public transport, and hotels are all targets for these types of crimes (among others). It is always better to travel in a group as well as book your getaway with a legit agency. In addition, avoid any demonstrations that break out. Bogus checkpoints set up to rob drivers, corrupt traffic cops, and criminals that pose as policeman are all a danger (the latter particularly in Saint Petersburg). Be wary and avoid showing visible signs of wealth and make sure important documents are always secure (passport, visa, etc.). Be wary of fraud, both credit card and otherwise. In addition, be sure to negotiate a price before you ride in a taxi, otherwise you could be left with an exorbitant bill. Road safety in general is poor in many parts of the country. Plus, be wary of insurance scammers who will attempt to stage accidents (if you ever wondered why there are so many dashcam videos that come from Russia, this is a main reason why). As long as you are careful and use common sense, you should have a pleasant and safe trip to Russia. Be aware of your surroundings and travel with others to stay as safe as possible. These are just a few examples of where to go in Russia, there’s tons more to see and do. If you think somewhere (or something) else should be on the list, let us know in the comments. Check out our Country of the Week for more general information about the history and culture of Russia or visit our Currency Spotlight for a breakdown of the Russian ruble.